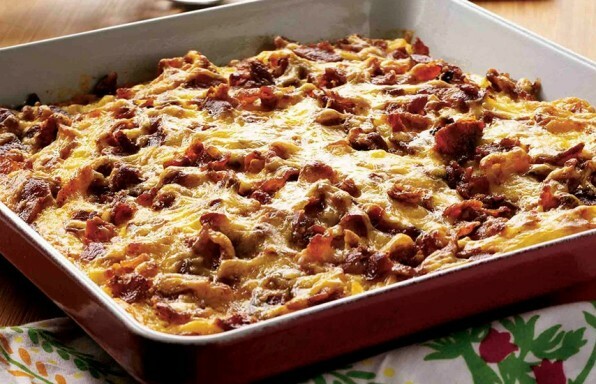 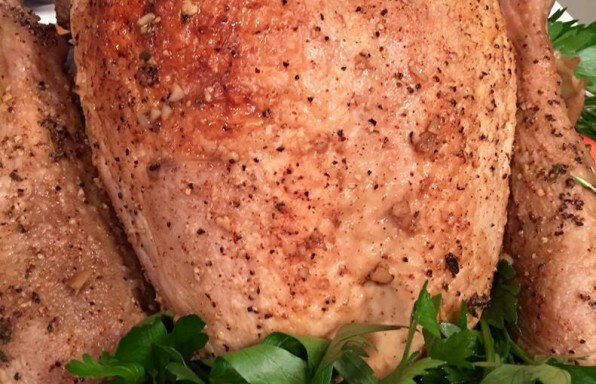 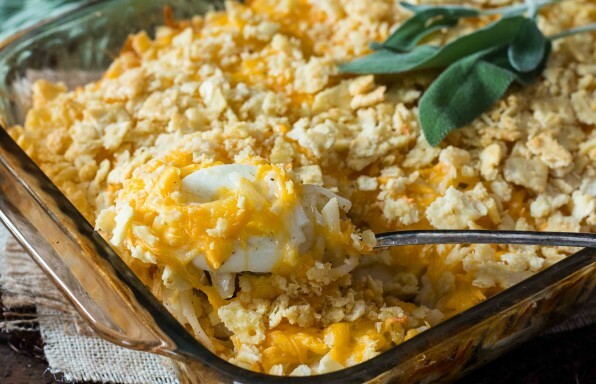 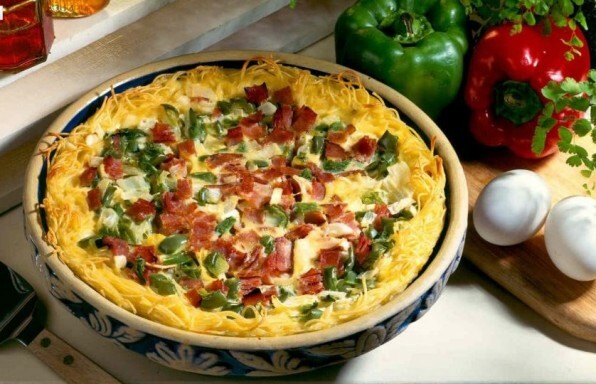 Use leftover hard-boiled Easter eggs to make an easy, creamy Egg & Potato Casserole by Ohio food blogger Tastes of Lizzy T’s for holiday brunch. 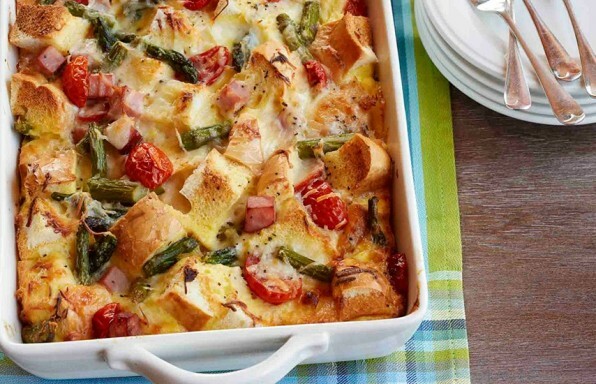 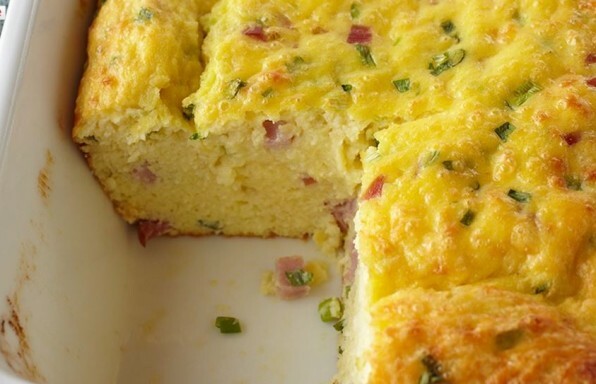 A savory baked egg dish makes a great addition to a weekend brunch. 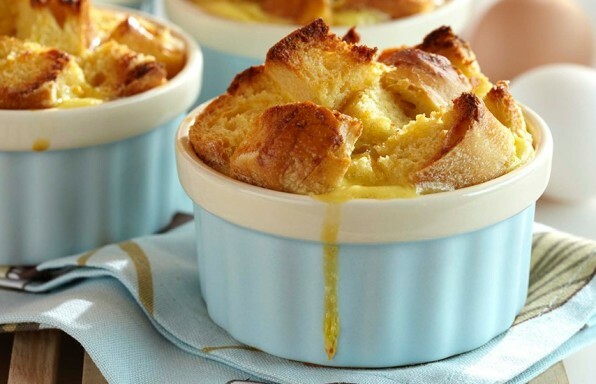 A delicious custardy dish for special family occasions. 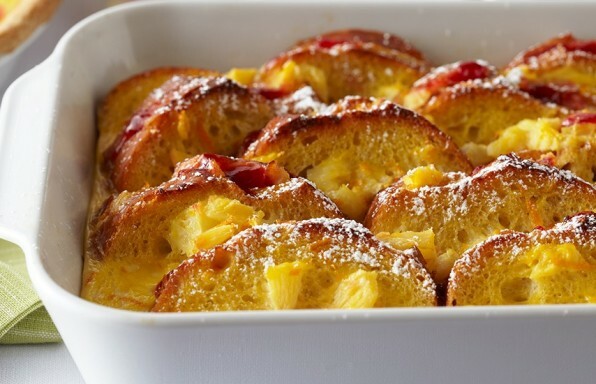 Make this tasty oven-baked French toast ahead for easy entertaining.